Xiaomi Mi Mix 3 VS Nubia X Comparison Review: Which One Better? 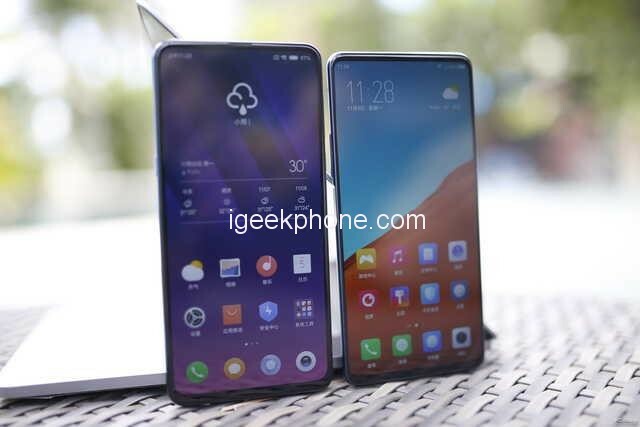 You are at:Home»COUPONS»DEALS»Xiaomi Mi Mix 3 VS Nubia X Comparison Review: Which One Better? The development of smartphones to this time node, performance is not the hottest arena, and various manufacturers have pointed their finger at the appearance value. though Apple is always leading the trend in terms of appearance, there are still domestic manufacturers who choose to break this barrier and make their own things. Since Apple introduced the notch full-screen design, b domestic mobile phone manufacturers have almost launched a similar comprehensive screen solution. But gradually, notch became a beauty tip, and then turned into a drop screen. 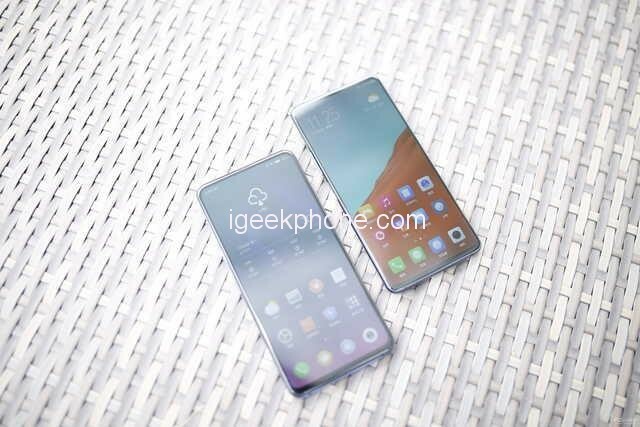 Up to now, the magnetic screen cover of the Xiaomi Mi MIX 3, and the dual-screen design of the Nubia X before and after today. It can be considered an attempt. So Today We are Comparing a Nubia X vs Xiaomi Mi Mix 3, Let’s Take a Look! Nubia broke through the conventional thinking and directly canceled the front camera. The design concept of Nubia X “post-position and front-mounted” makes people shine brightly. There is another way to solve the user self-timer problem when canceling the front camera. 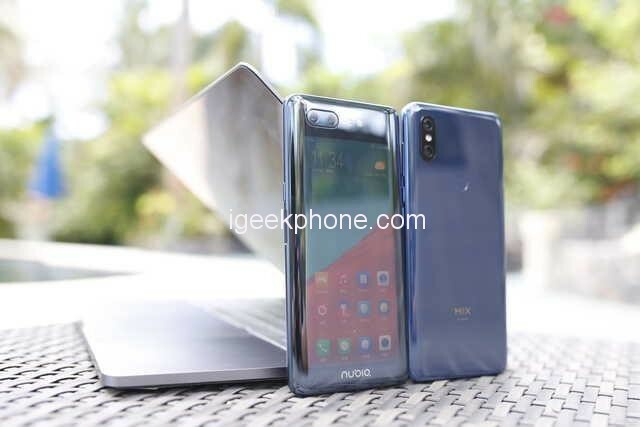 The solution, Nubia X’s approach is to add a 5.1-inch OLED flexible screen in the back, this screen can solve the dynamic monitoring problem when the user uses the rear camera self-timer. Others have questioned whether it is worthwhile to add an extra screen just to get a higher screen ratio. After all, adding a screen to consider the problem of battery life, system adaptation, etc., if the user experience is compromised, it may not be worth the candle. If the dual-screen design is just to increase the screen ratio, then the cost seems to be a bit large. However, Nubia X does not simply put a normal screen on the back. First of all, in order to create a more unified visual experience, the Nubia X’s sub-screen and glass body are ingeniously integrated, and the screen is seamless, so you can’t feel it. If you don’t shine, you can hardly feel the second screen. The presence. Xiaomi Mi Mix 3 is an efficient and elegant phone, but the stylistic solution used in the form of the front camera located below the screen turned out to be a wrong idea. In Xiaomi Mi Mix 3, the problem of the front camera has disappeared completely. thanks to the slider construction. The front camera extends up with the back of the smartphone. As the manufacturer assures, the magnetic mechanism used in the device is to withstand 300,000 cycles, so there should be no problem with its durability. 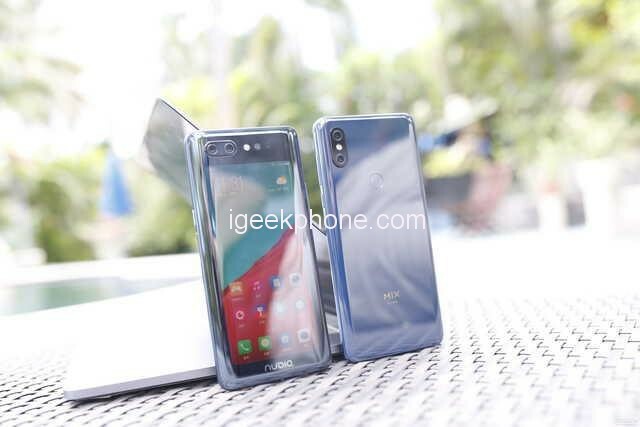 The expansion of the smartphone’s casing automatically activates the front camera and camera application, but it may also be used to receive a call or activate a pop-up application menu – apparently because the presented phones did not have the final global software yet. The front panel of the smartphone has a thin frame all around the screen, which does not have to be noticed anymore. This makes the Mi Mix 3 front really look stylish. 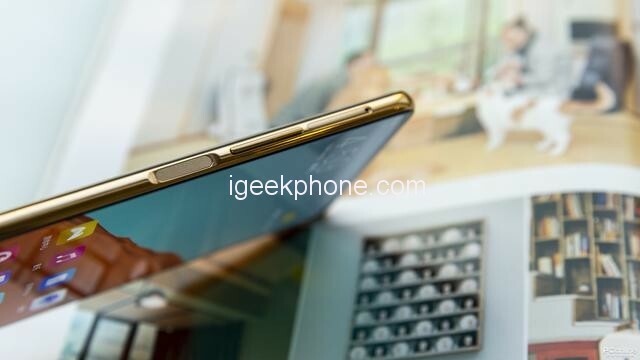 The casing of the device is made of good quality materials – aluminum frame, ceramic back, and the front panel are covered by Corning Gorilla Glass 5. Ceramic back is finished in three colors – black, green or blue. 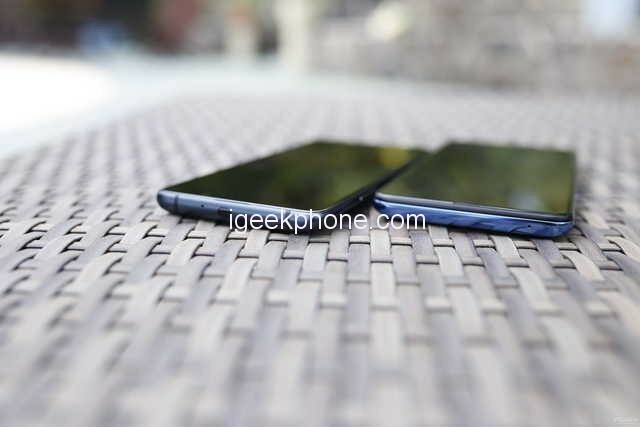 The phone dimensions in the folded state are 157.9 × 74.7 × 8.5 millimeters, and its weight is specific 218 grams. The Mi Mix 3 almost frameless screen is a 6.39-inch Super AMOLED panel with Full HD + resolution (2340 x 1080 pixels, aspect ratio 19.5: 9). The manufacturer informs that the ratio of the screen surface to the entire front panel is as much as 93.4 percent. AMOLED technology ensures wide viewing angles, displaying intense colors, as well as high contrast and good image readability outside. The display and smartphone software users are also able to display correctly content stored in HDR 10 format. 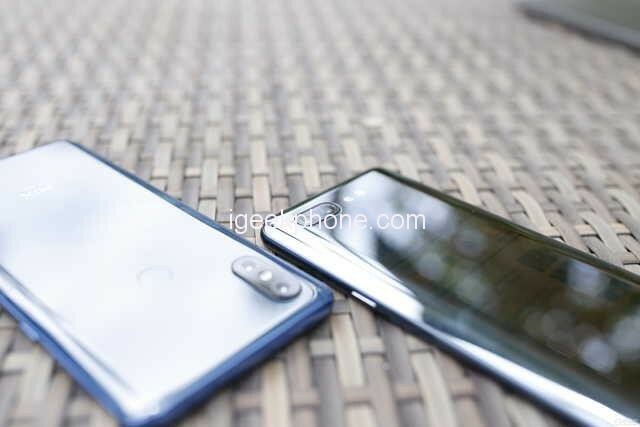 A small button was placed on the right side of the smartphone, which is intended to run the company assistant Xiaomi (Mi AI). So the Google assistant will appear in its place in the global edition of Mi Mix 3. This button is also programmable by the user, but now all of its functions are described in Chinese. Based on an average reliable translation, it should also allow: enable weather information, select a preset number, activate the smartphone maintenance program or, which for many users may be the most important – no action assigned. Looking its spec sheet, you will still see a lot of the ambitious flagship aspirations from the Nubia X on the new MIX 3. It’s still powered by a top-of-the-line Qualcomm processor — this year, it’s the Snapdragon 845 — with up to a fairly generous 256GB of internal storage. 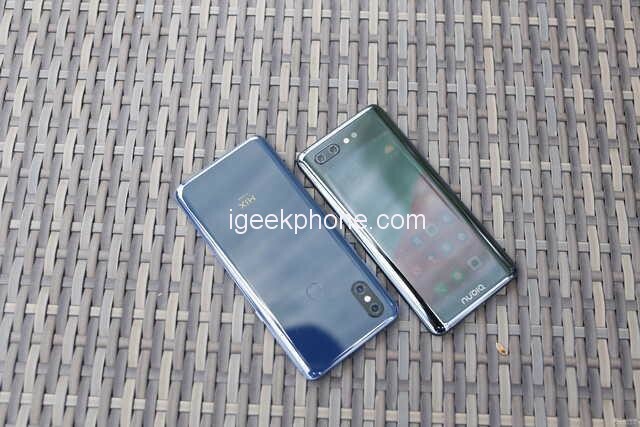 Then, there’s the fact that this handset also sports up to an absurd 10GB of LPDDR4X RAM, and you can see that this phone was designed to compete with some of the best. On the inside, the Xiaomi Mi MIX 3 packs Qualcomm’s latest and greatest Snapdragon 845 processor, which can clock up to 2.8GHz. Phone operation is fast and fluid as it should be, and apps load and switch quickly. We didn’t experience any day-to-day performance issues during our time with the phone. 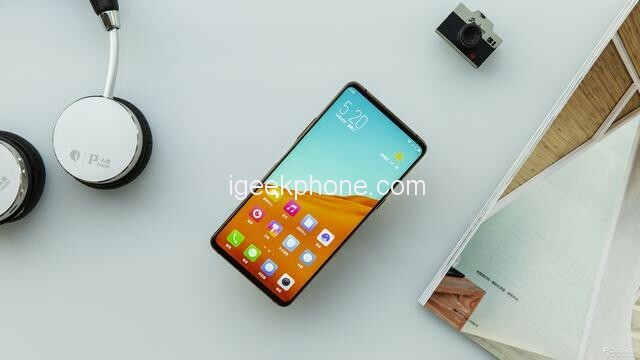 It bears noting that the regular MIX 3 doesn’t have 5G capabilities; Xiaomi will release a separate version of the phone that supports the ultra-fast mobile standard. 5G networks aren’t supposed to be commercially available until next year, so we’ll just have to wait and see what will happen in 2019. The amount of RAM is paramount for heavy users, or for having many apps/services on the device. When the memory is tight, the phone may become less responsive if the system has to read/write from the slower Flash storage instead. This has been one of the differentiators between low and high tiers of phones, but this line is blurry now. In macro shots, we can notice the Nubia X got quite a good optical blur effect, the focus is fast and accurate, the picture body is rich in details, the metal lines and tiny stamens of pink flowers are vivid. For the backlighting photos, under the strong contrast in the daytime, the Nubia X’s performance is also quite good. Though there is some noise at the bottom of the eaves and pavilions, the sky is clear. The Nubia X’s white balance performance is normal. The result is a boosted HDR-style photo of Mi Mix 3 that might look supernaturally bright (as in night turning into the day). Some people just love it; others don’t – it’s up to you. Because it’s bordering on being a filter, we don’t review the same way as traditional low-light photography, but you should be aware of it. In low-light, The Mi Mix 3 performs very well too, again competing with the Nubia X very well. 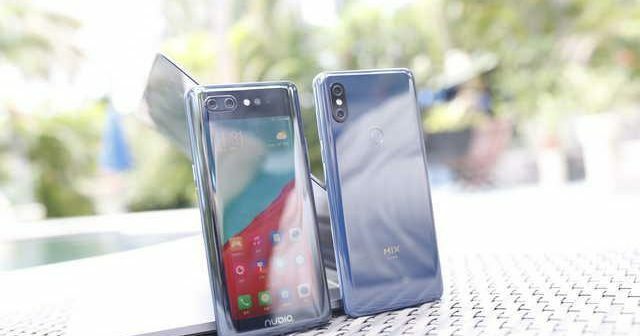 Here again, there are differences in philosophy with Nubia favoring noise removal at the expense of sharpness, while Xiaomi is prioritizing sharpness, even if it means having a slightly noisier image. 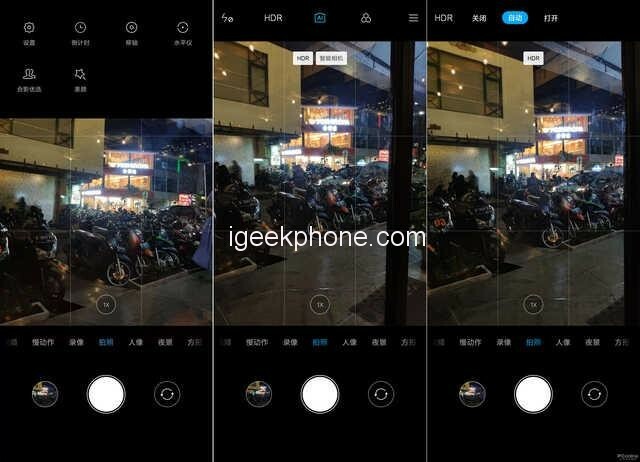 Night Mode: if you don’t mind more image processing, The Xiaomi Mi Mix 3 has a dedicated Night Mode, or ultra-long exposure mode, during which it will take several dozens of photos at different exposures, and merge them back into a single image. This night mode competes directly with batter than Nubia X Night Mode, which introduced this to the world in March. Eventually, we think that other OEMs will include a similar night mode because it is a very compelling feature. In Asia, selfies can be a huge deal, so you often find more powerful selfie cameras than US flagship phones, including the recent Galaxy S and iPhone phones. The Google Pixel is trying to change that a bit, though. We found the selfie camera to be very good, and we’ll compare it with leading phones when the final unit is available. 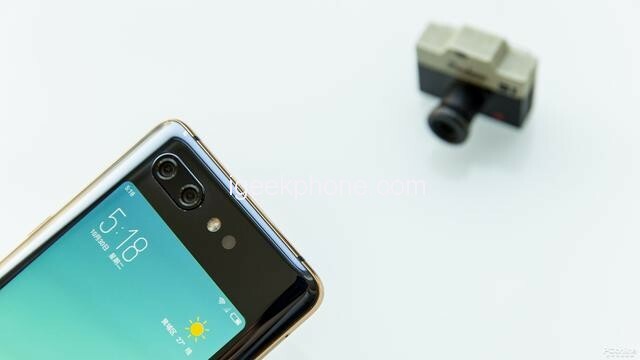 In Mi Mix 3 Has 24 Megapixel Selfie camera is powered by the Sony IMX576 Exmor RS sensor, which is capable of pixel-binning to quadruple the sensor pixel surface during night shots, going from 0.9µm/24MP to 1.8µm/6MP). Pixel binning is a way to reduce noise in a low-light situation while having higher details in bright light conditions. The camera includes a selfie LED flash, an accessory often sacrificed because there is so little space on a regular phone. Thanks to the sliding mechanism, Mi Mix 3 can offer this option to its users. As you can see, after using the beauty, the skin of the face is more delicate and smooth, and the color of the bags under the eyes disappears. It can be also seen that the front portrait effect of the Nubia X is much better than that of the front single camera. The portrait is accurate, there is no blurring error, and the background is also empty. We tested the battery, by setting the volume at 20%, the brightness at 50%, and playing a 60-minute online video, when the remaining power was 87%. After the test, the power dropped to 75%. Thus, in an hour, the phone consumes 12%. So a simple calculation shows the Nubia X can play online videos for about 8 hours. We also used the PUBG game to test the phone’s endurance when playing heavy games. After 30 minutes, the 99% remaining power dropped to 87%. Thus, our protagonist can play games for 4 hours. 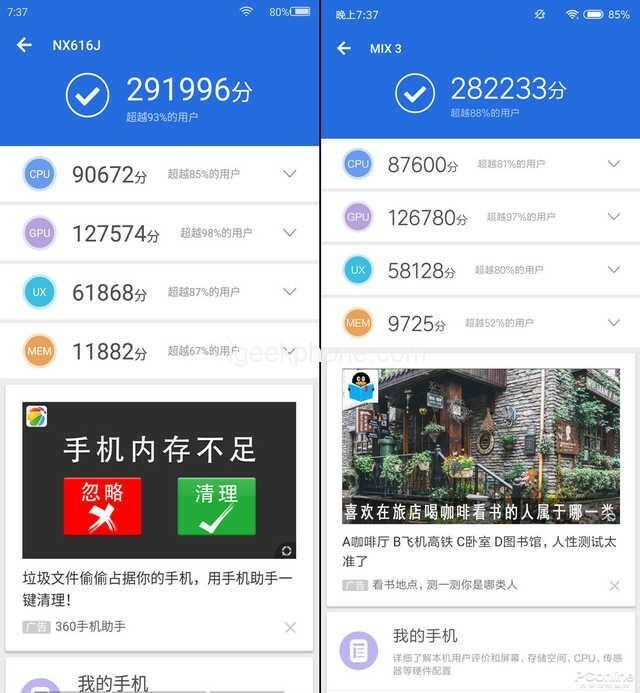 The battery capacity of Mi Mix 3 is 3200 mAh, which is very good overall, but rather standard in its own category. It can be charged with the Qualcomm Quick Charge 4+ standard (18W), but the included charger is Quick Charge 3.0 (18W). It is generally not possible to predict realistic battery life by running synthetic tests. Things such as display brightness, (LTE/WiFi) radio usage and distance to access points will change too much. Also, the number of apps on-board and their usage cannot be estimated. Battery capacity is the most critical battery-life indicator for YOUR usage. Wireless charging can be very agreeable, and the Mi Mix 3 comes with an integrated wireless charging option (wireless charger in the box!). Since this product has a very large display, keep in mind that larger screens tend to require more energy due to the more significant surface area to illuminate. It depends on the brightness, but the potential for higher energy exists, so a larger battery capacity is preferable. The mobile phone market is also a market that is constantly becoming homogenized and constantly breaking the homogenization. Nubia X, which uses a unique dual-screen design, has contributed its own strength to breaking the homogenization of full-screen mobile phones. And, gratifyingly, Nubia X has brought some very unique user experiences while solving the comprehensive pain points. It has made people have nothing to do, and these will contribute to their sales performance. The Xiaomi Mi Mix 3 sets itself apart with its full-screen design, which targets a particular market of users who love having all the screen they can get – today. Because the design decisions behind this product are bold and therefore risky, the phone itself might be polarizing. Some people will love it, while others may laugh at the slider idea. In the end, it only matters how many people love it, and so far, the feedback is seemingly excellent. Right now Gearbest is offering the best price for 11.11 festival to enjoy Xiaomi MI MIX 3 6GB at only $599.99 , 8GB RAM 128GB ROM at $689.99 , 8GB RAM 256GB ROM at $759.99.